These games will not be played until after Tipperary’s interest in the senior inter-county season ends. Our senior hurlers qualified for the Hibernian Inn North Tipperary senior hurling semi-final following a 2-23 to 0-9 win over neighbours Burgess in St Michael’s Park, Toomevara this evening. John Fitzgerald’s outfit were in super form throughout and had first-half goals on the board from Jake Morris and Michael Heffernan. 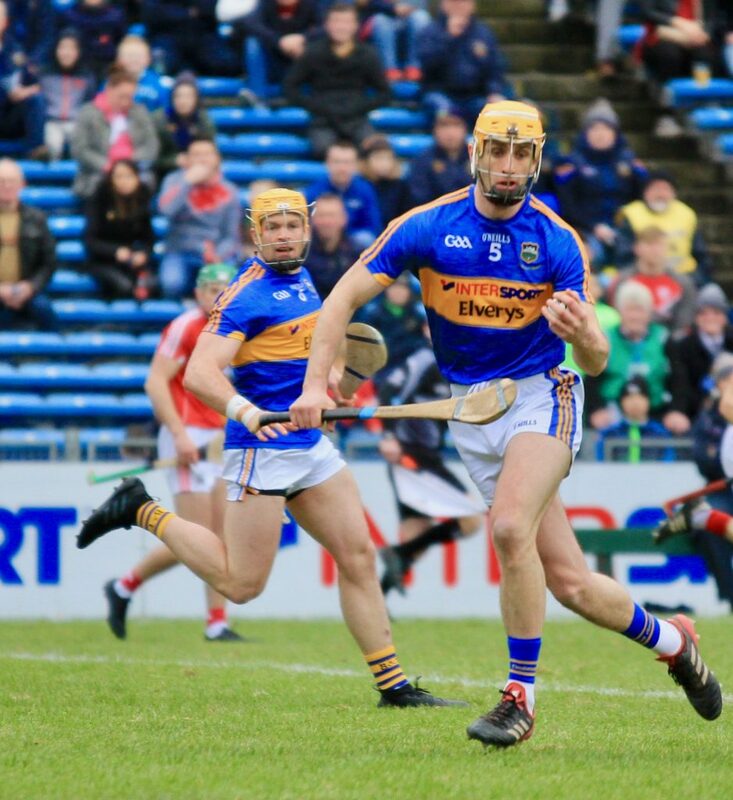 Our next championship game is likely to take place in late August or September when the Tipperary senior hurlers and footballers’ interest ends in the 2018 championships. 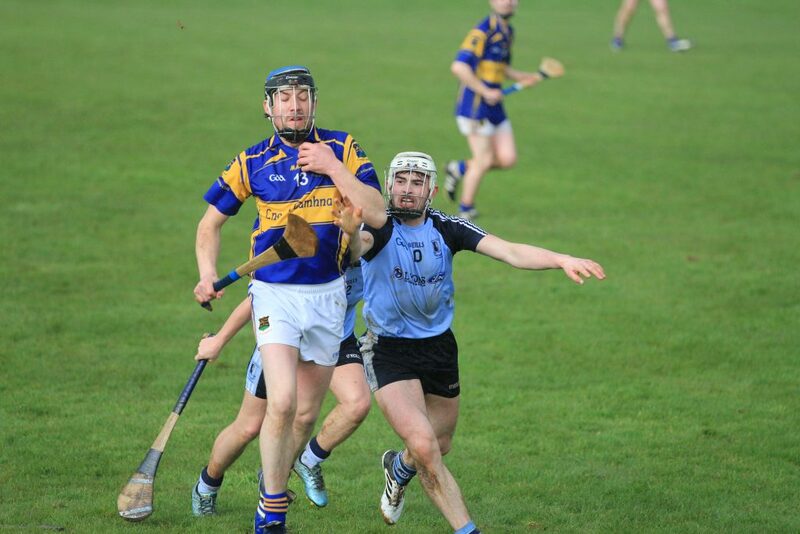 However, the team will still have plenty of hurling to look forward to over the summer with the county league. Well done to all concerned. Our junior-A side recorded a 2-25 to 2-20 win over Toomevara in St Michael’s Park on Friday evening in the final round of the group stage of the North Tipperary junior-A league and have completed this stage of the league with a 100% success rate. The team now advance to a play-off with Toomevara with the winners going forward to the league semi-final. This play-off match is expected to take place on May 11th. Our under-21 hurling side kick off their North Tipperary campaign on Saturday evening next at 7pm in Dolla against Toomevara. Congratulations to Callan Scully and the Tipperary minor footballers who defeated Waterford in Lemybrien on Wednesday last 2-11 to 2-6. The side now face Clare in Semple Stadium on Tuesday May 8th at 7pm. Callan himself gave an assured display and could not be faulted for the two Déise goals. Well done Callan from everyone in the club. It is coming up to the twentieth anniversary of the All-Ireland junior football triumph when Tipperary defeated Offaly in Portlaoise and our own Kevin Coonan became the first North Tipperary man to captain a Premier side to All-Ireland football glory. This team featured four Nenagh Éire Óg men, players Jim McAuliffe, Chris Bonar and the aforementioned Kevin Coonan while Martin Healy was a selector. 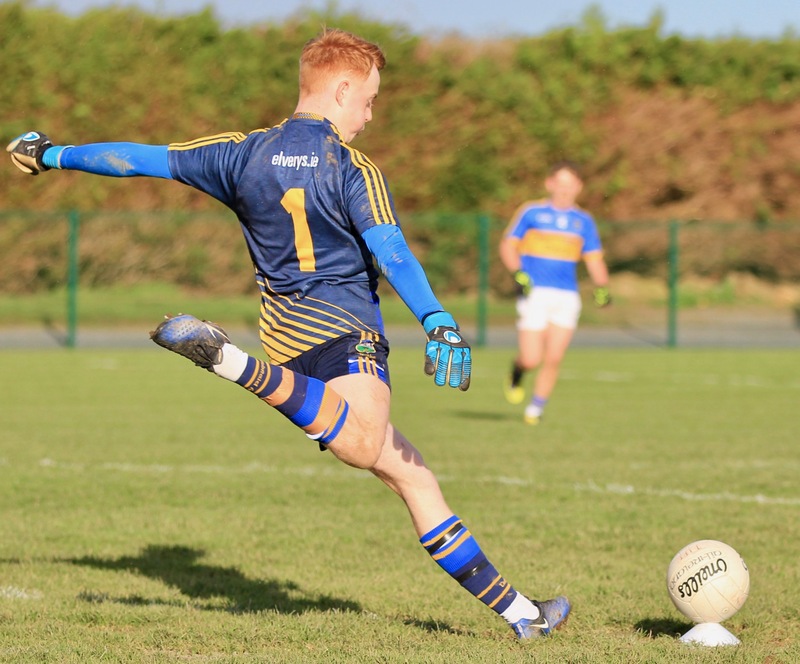 The Friends of Tipperary Football have published an article celebrating this team and if you would like to read it please click here. All of the club’s fixtures for the next seven days have been published to our website. Please click here or click the Fixtures tab at the top of this page. Under-6 training continues on Saturday morning at 10am. We had great numbers again last week. Please keep practicing at home. New players are always welcome. Under-8 hurling training continues every Wednesday at 5.30pm and Saturday at 10am. Under-8 Gaelic football will start back Tuesday 8th May from 6pm to 7pm. New players welcome once membership is paid up. 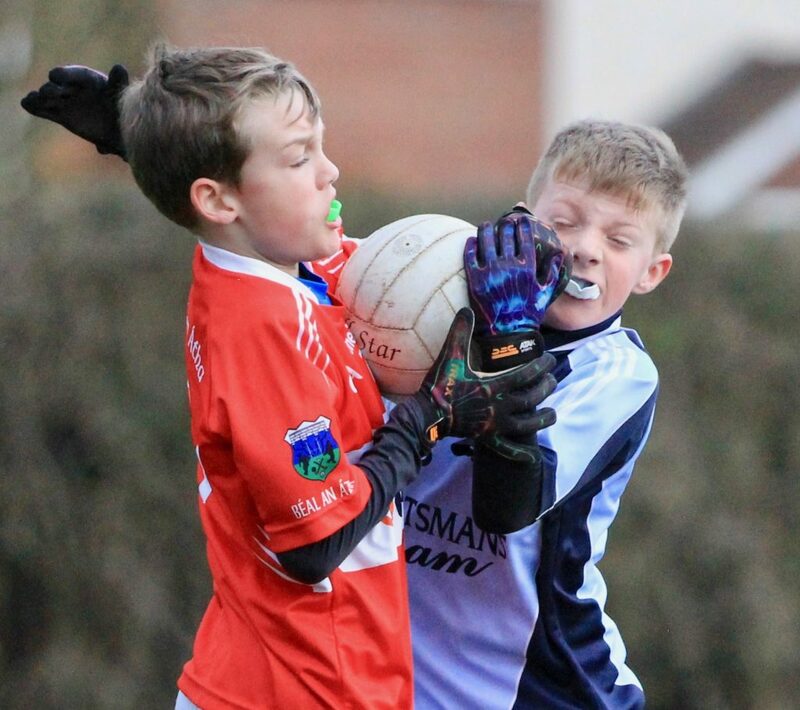 Gum shields are compulsory for training. Under-10 hurling and football training continues at same times this week. Under-12 D second team have reached the North Tipperary football final after a great win over Toomevara last Friday evening with a score line of 2-6 to 1-7. Well done to team and management and to all who supported on the night. The final is next Saturday V Kilruane in Templederry and your support would be appreciated. Our community games hurling team play Kilruane in the North final next Wednesday evening in Cloughjordan at 7pm. All support appreciated. The Darkness into Light walk in aid of Pieta House takes place on Saturday May 12th at 4.15 a.m. Nenagh Éire Og are helping provide some stewards for the event. Any member/coach/parent who would be willing to volunteer please send your name to David Minogue 0871257739. The girls had their first outdoor training session last Thursday week and over 40 girls trained. They had great fun thanks to the wonderful help from the parents who have really bought into the whole set up. Training continues every Thursday from 6pm to 7pm. New players are always more than welcome. 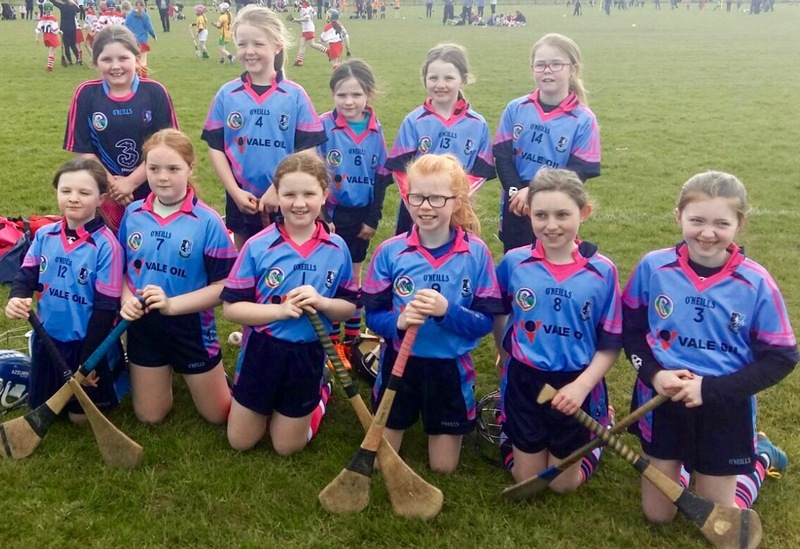 The under-10s had their first outing of the season when they took part in a well run blitz in Borrisoleigh on Saturday morning. Well done to all the girls who had a great day out. Training continues Mondays at 5.30pm and Thursdays at 6 pm. Newcomers are always made very welcome. Training continues Tuesday and Thursday evenings at 6 o clock. We have a match away to Roscrea at 7pm this Thursday. We have a match at home against Kiladangan this Tuesday at 7pm. We are playing our county quarter-final against Gortnahoe Glengoole in Nenagh at 7pm on Monday evening. Matches this week are away to Drom & Inch at 7.15pm on Thursday and home to Clonoulty Rossmore on Saturday at 6.45pm. Our club social outing this year is our famous Come Dine With Me at the Hibernian Inn on Friday May 11th at 8pm. Music is by the wonderfully talented Dufrane who would have a smidgen of blue blood in their veins. Tickets are 20 euro each or 50 euro for three for a wonderful night with a very special guest to be announced soon. Eight players who were on our junior-B, junior-A and intermediate county winning sides will be honoured as will one of the club’s pioneers. It will be also a night to fete our major sponsors. It promises to be a great night. Tickets can be purchased from any manager or committee member. They are selling well and it’s limited to 110 so be quick or you’ll miss out the social event of the year. Congratulations to Rachel Maher and Maeve Coffey who won the league with their college Limerick Institute of Technology last week. 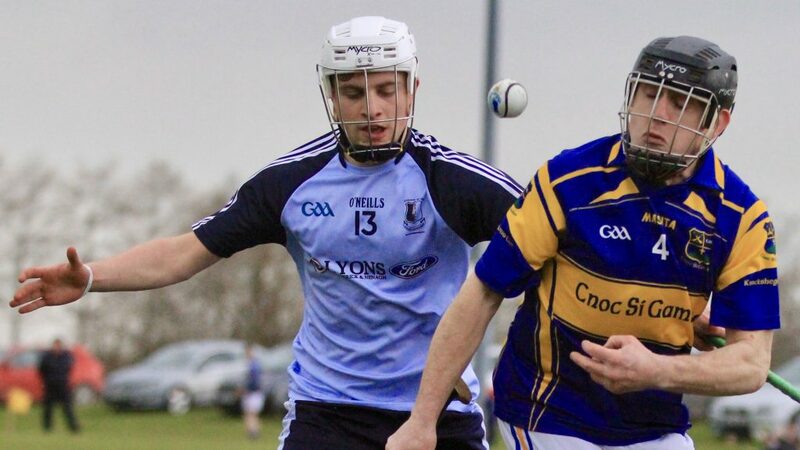 Well done to our senior hurlers who recorded a comprehensive 4-24 to 0-14 win over Ballina in Newport on Saturday evening. 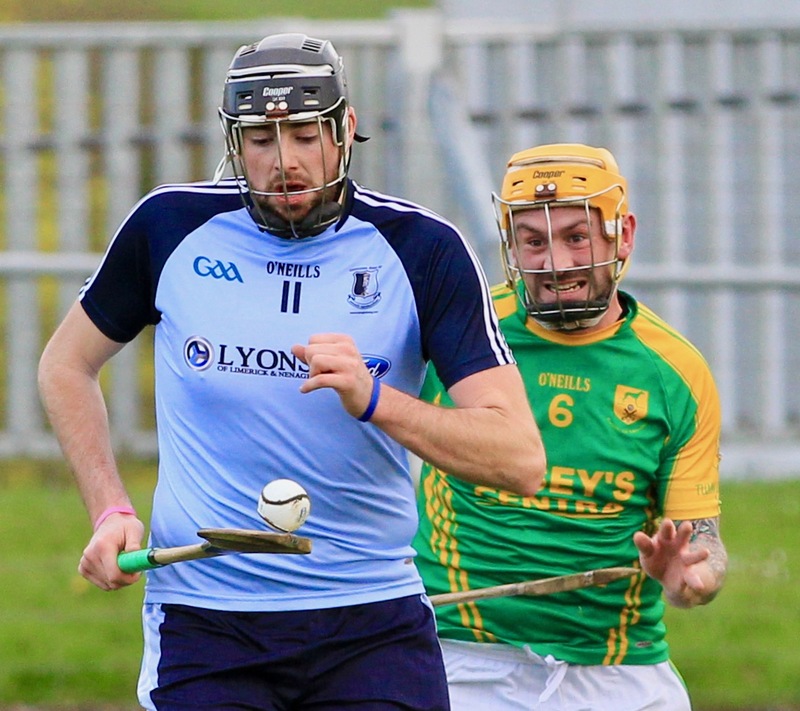 Paddy Murphy was on fire scoring three second-half goals while James Mackey set the tone for the night scoring the games first score, a goal following a long Shane Hennessy puck out. We have been drawn to face neighbours Burgess in the quester final and this game is expected to take place in Toomevara on Sunday at 18:45. Hard luck to our junior-A side who were defeated by Templederry this evening 2-20 to 2-18. 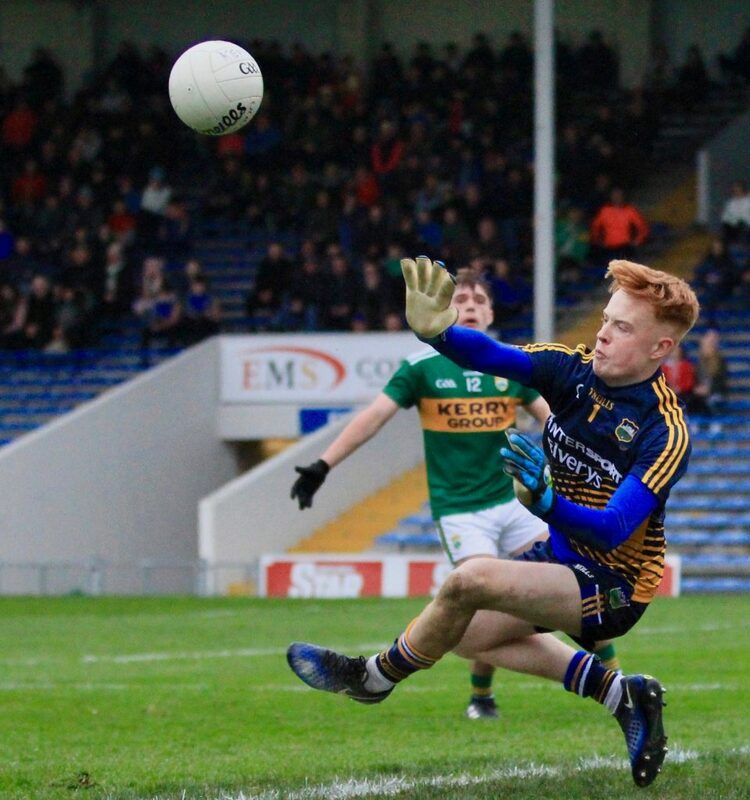 Congratulations to Callan Scully and the Tipperary minor football side who overcame the challenge of Limerick in Newcastlewest during the week 2-12 to 1-11. Once again Callan gave an assured performance in the goals. They now play Waterford in Leamybrien at 18:30 on Wednesday evening and we wish Callan and the team the very best of luck. Training continued outside on Saturday and a great turnout of over 30 took part again. Training continues next Saturday morning at 10am. New players are always welcome. Training from now on will be back in MacDonagh Park on Wednesdays 5.30pm – 6.30pm and Saturdays 10am – 11am. New players are always welcome. Under-10 hurling continues every Wednesday evening at 5:15pm and Saturday morning at 10am. Football training Tuesday evening at 6pm. 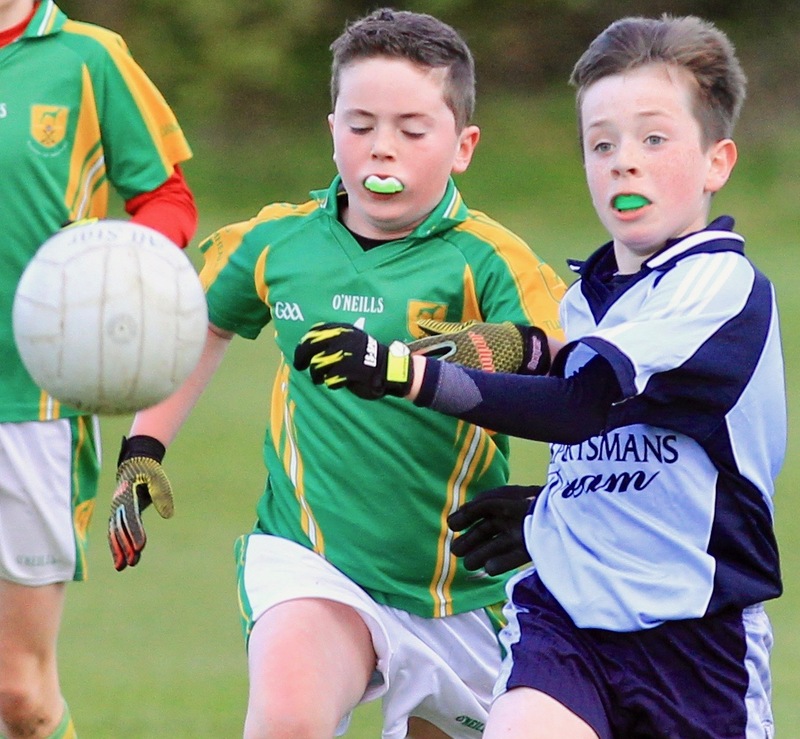 The under-12 quarter final v Newport takes place on Monday April 23rd in Nenagh at 6.30pm. 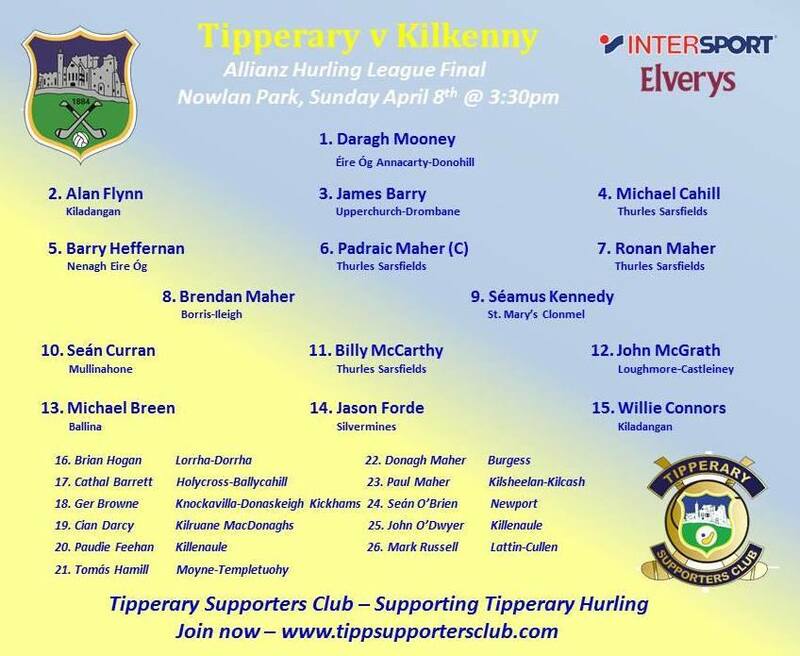 Best of luck to all our players involved. Our community games team had a great win over Toomevara last Tuesday evening in the North semi-final, final score 3-3 to 0-2 points. Well done to all. Our under-14 footballers recorded a good win over Toomevara on Wednesday. Round three takes us away to Ballina on Wednesday, 25th at 6.45pm. Best of luck to the lads. 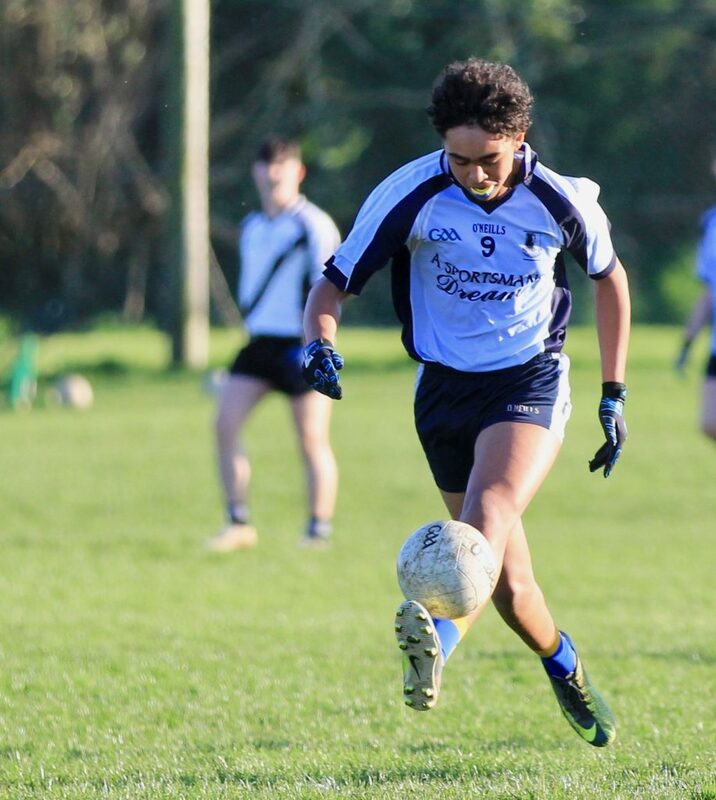 Our under-16 footballers were unfortunately beaten by a superb Kilruane MacDonaghs side on Friday evening Nenagh 6-6 to 2-2. A notable mention must go to Darragh Ryan who produced a stunning second half penalty save. In a tremendous act of sportsmanship, the lad who missed the penalty, went out of his way to congratulate Darragh on his fine save during the next break in play. A fantastic young ambassador for the Kilruane MacDonaghs club. The lads now face Ballina in Ballina on Monday at 7pm and your support would be appreciated. Our senior camogie team are expecting to play Drom & Inch in their second league game of the year on Sunday in MacDonagh Park. Please keep an eye on social media for updated details of this fixture. 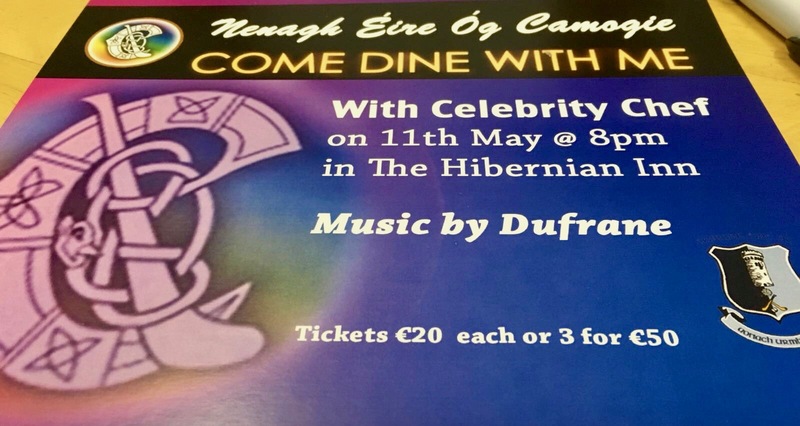 On Friday May 11th the camogie club are hosting a Come Dine With Me evening in The Hibernian Inn with a special guest celebrity chef. For €20 you will receive a two-course meal and a complimentary glass of wine while being entertained by the marvellous Dufrane. 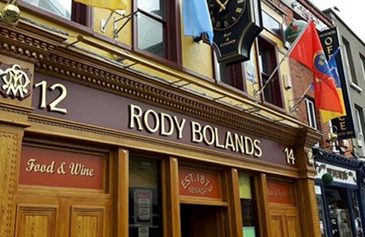 They do say ‘three’s a crowd’ but not on this occasion as three tickets are priced at the amazing €50! There will be spot prizes on the night and if you would like to sponsor one or purchase tickets please contact Seamie Morris, camogie club PRO on 087 285 9125. Tables are extremely limited so early booking is advised. 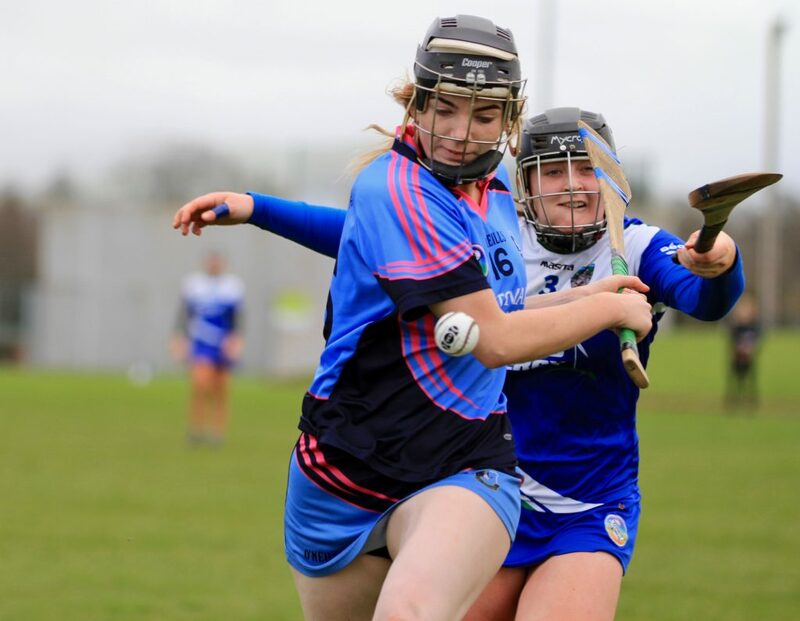 With both of our senior teams in action this weekend and the staring role played by Callan Scully with the Tipperary minor footballers there is plenty to read in this weeks combined adult, juvenile, camogie and handball club notes. 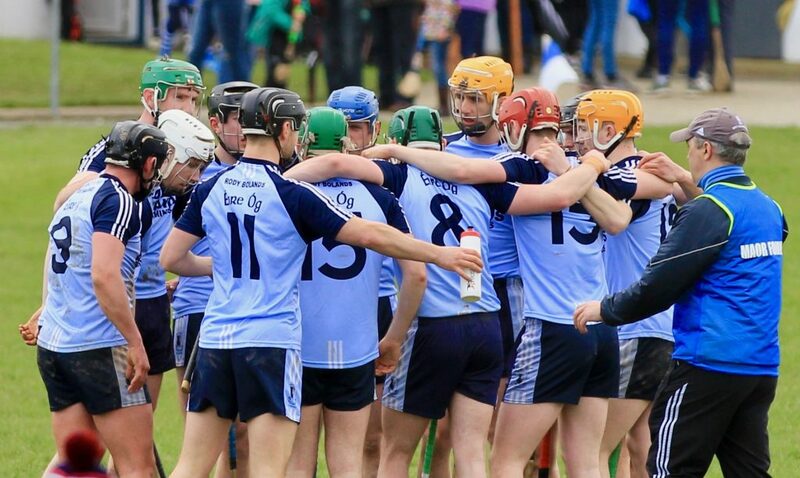 Our senior hurlers played their opening match in the Tipperary Water county senior hurling championship today in Dolla and recorded an impressive nineteen points win on a scoreline of Nenagh Éire Óg 2-24 Roscrea 0-11. 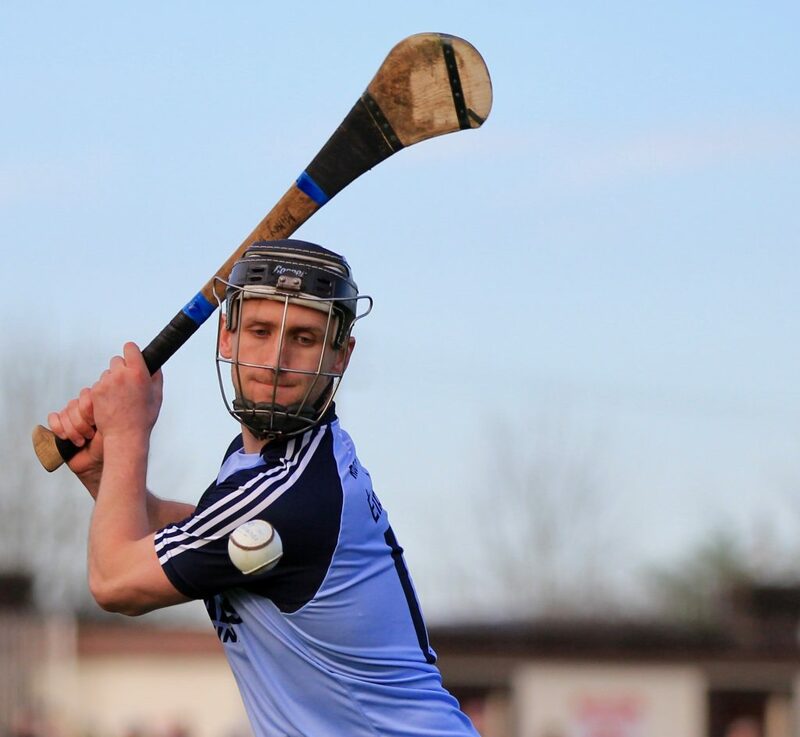 Nenagh’s first goal came courtesy of a James Mackey shot following great work from Pearse Morris and Paddy Murphy while Morris again, set up the second goal when he found Tommy Heffernan who finished after his initial shot was cleared off the line. Our next senior match takes place on Saturday evening, April 21st, in Newport when Ballina are the opposition in the first round of the North Tipperary senior hurling championship. Throw-in time is 18:30. Our minor hurlers opened their championship campaign on Thursday last in Cloughjordan and they were unfortunately beaten by Toomevara 1-21 to 0-16. The lads next championship match wont take place until July when the Leaving and Junior Certificate exams are completed. 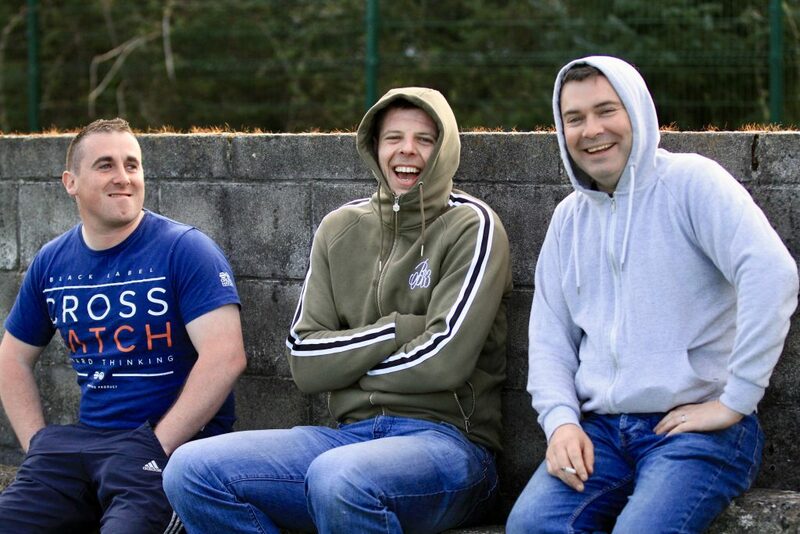 This year the minors are managed by Paul Lillis, Ger Tucker, Phil Hennessey, Shane Connolly and Adam Grattan. The minor panel for 2018 is: Brendan Long, Cian O’ Farrell, Cian Powell, Conor Hennessey, Conor Malone, Conor Robinson, Conor Sullivan, Conor White, Daniel Molamphy, Darragh Tinkler, Dylan Armstrong, Fiachra Starr, Gavin Dooley, Jamie Cottrell, Jamie Kennedy, Josh Keller, Liam Heffernan, Mark Carey, Mark Ryan, Paul McLoughlin, Paul Ryan, Rory O’ Donovan, Scott O’ Brien, Sean Phelan, Sean Shanahan, Seth Shayanewako, Shaun Fogarty and Stevie Hallinan. We send our commiserations to Callan Scully and the Tipperary minor footballers who were beaten 0-4 to 1-15 by Kerry in the opening round of the Munster championship on Wednesday evening last. Despite the result Callan gave a superb performance in goals where he pulled off two amazing first-half saves to keep the Premier in the game. His overall performance was beyond his years as he confidently organised his six backs and delivered pin-point kick outs throughout the game. See the Twitter link below to watch the second of his first-half blocks. Tipperary now face Limerick this Wednesday at 18:30 in the Gaelic Grounds and we send Callan and the team our best wishes. Our under-6 side had their first outdoor training on Saturday with great numbers in attendance and great fun had by all. Please make sure all children are registered and practicing at home. Training continues next Saturday at 10am. Under-8 training continues every Wednesday and Saturday at the usual times. Great effort been made by the boys at training and at home. Under-10 training continues Wednesday evening at 5:15 and Saturday morning at 10am. Our under-12 A football team bowed out of the championship last Friday night against a very strong Ballina side. 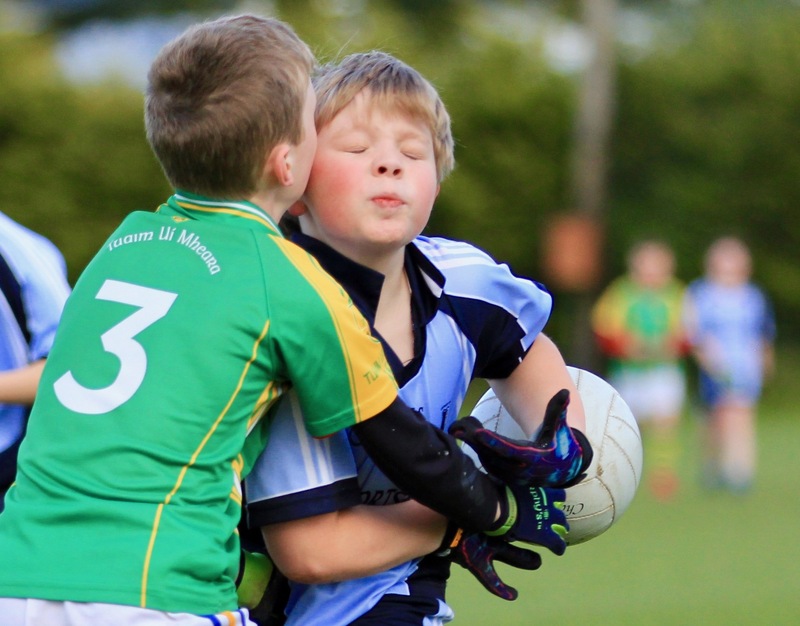 Our under- 12 D’s are playing their quarter final this Friday evening. The under-14s had a good win against Ballinahinch/Templederry in the first round of the football championship on Wednesday. 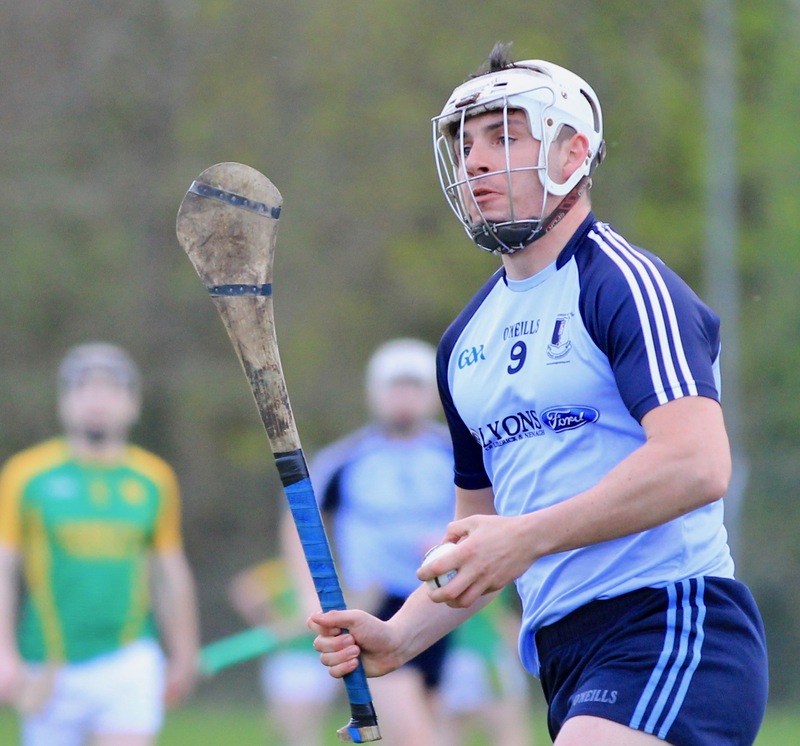 They take on Toomevara in Nenagh this Thursday at 6.30pm in round two. Please come out to support the boys. Under-16 training continues every Tuesday, Thursday and Saturday at the usual times. 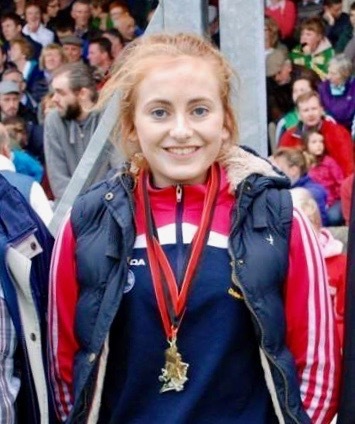 We send our commiserations to Sinéad Meagher who was beaten by Caitríona Mullane (Clare) in a tie-breaker in the 19 & under Irish Nationals in Kingscourt over the weekend. Sinéad played a fantastic match and once again has represented Nenagh Handball Club with pride and distinction. 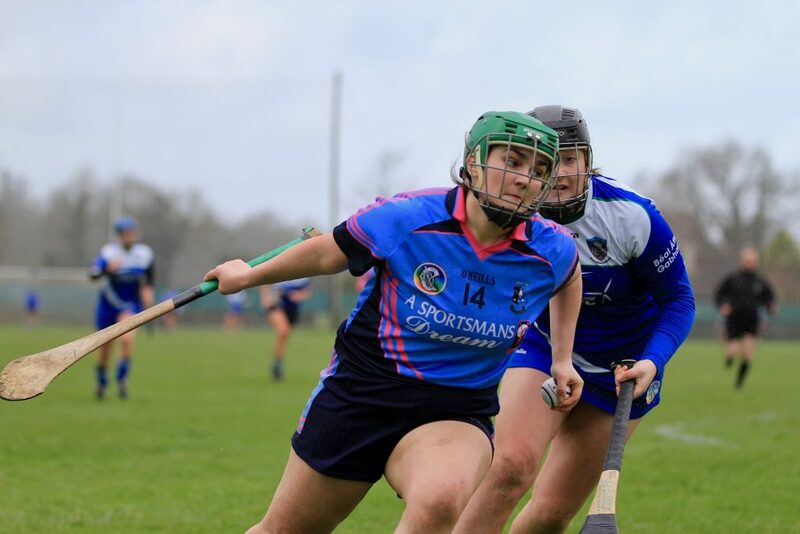 Our senior camogie side played their first league game of the year today when they took on last year’s intermediate champions in Dolla and what a fantastic game it was with Éire Óg just about getting their noses in front approaching full-time thanks to a superb Megan Grace goal. 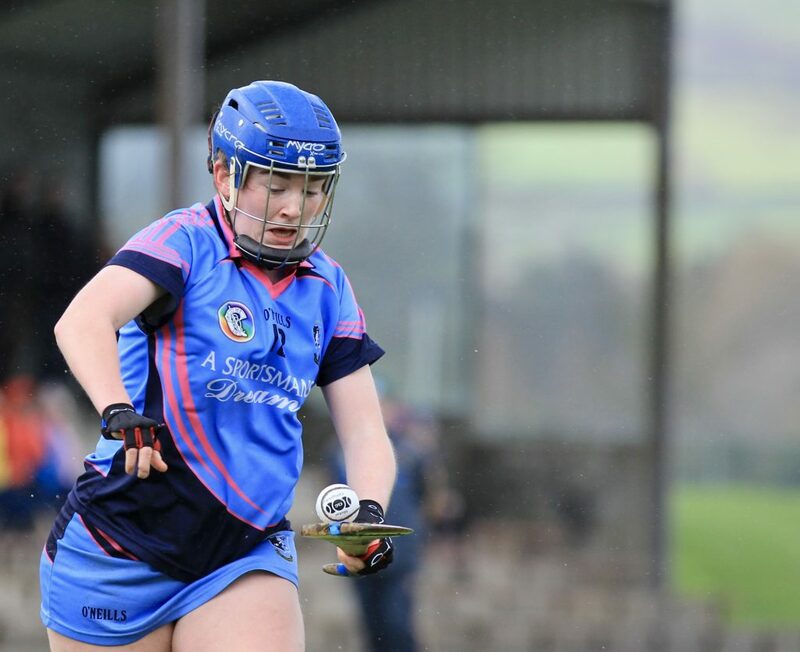 Grace O’ Brien scored Nenagh’s opening goal early on and this was followed just before the break with a goal from a ground shot by Lucy Spain, Indeed we send our best wishes to Lucy who picked on an injury late on. 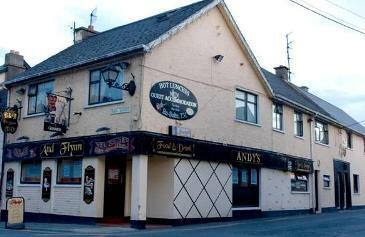 The club are running their social night on May 11th in the Hibernian Inn Nenagh. We will be holding our Come Dine With Me event with a special guest chef on the night. We will also be presenting awards for our players who were on the successful junior-B, junior-A and intermediate county winning teams. We will also be giving a special merit award to one of the pioneers of the club. Tickets for the event are great value with one ticket at 20 euros and three tickets for 50 euros. This gets you a two course meal, a glass of wine and entertainment provided by the wonderful Dufrane band from Kiladangan . It has proven to be a very popular night out in the past so tickets will sell out fast. Please contact any of the committee members for tickets . Training is moving outdoors to Thursday evenings from 6pm to 7pm at MacDonagh Park. We would like to thank St Mary’s School for the use of their wonderful facilities during the prolonged winter. Our community games team travelled to Roscrea on Friday evening to take on St Cronin’s and came away losing against a very strong side but with some great displays of skill. Please check club social media pages for up to date changes to fixtures. 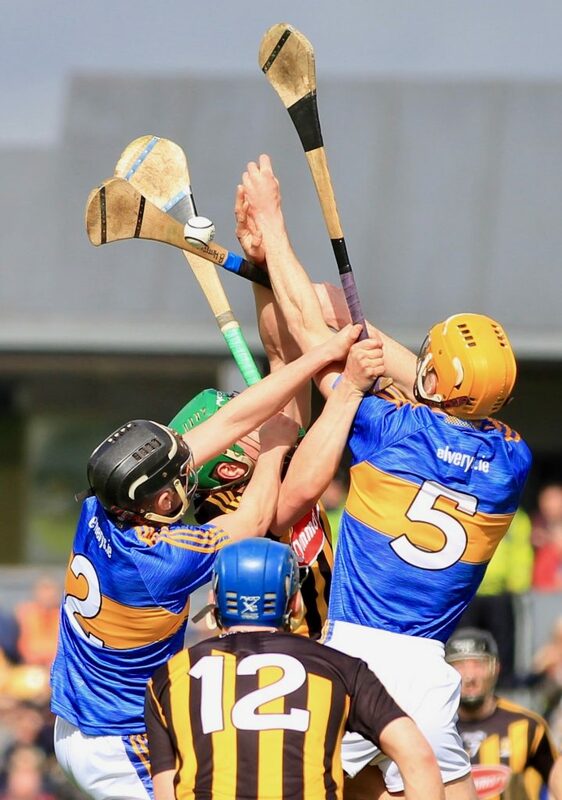 Tipperary: Hard luck to Barry Heffernan and the Tipperary senior hurling team who were defeated by Kilkenny in the Allianz National Hurling League Final yesterday in Nowlan Park. Wearing the number five jersey, Barry had a fine game at wing-back and represented the club with pride and passion. We extend our congratulations to Callan Scully who has been named in the Tipperary minor football panel by manager Matt O’ Doherty for 2018. This is a fantastic achievement and we wish Callan and his team mates the very best of luck on Wednesday evening when they welcome Kerry to Semple Stadium for the opening round of the Munster minor football championship. 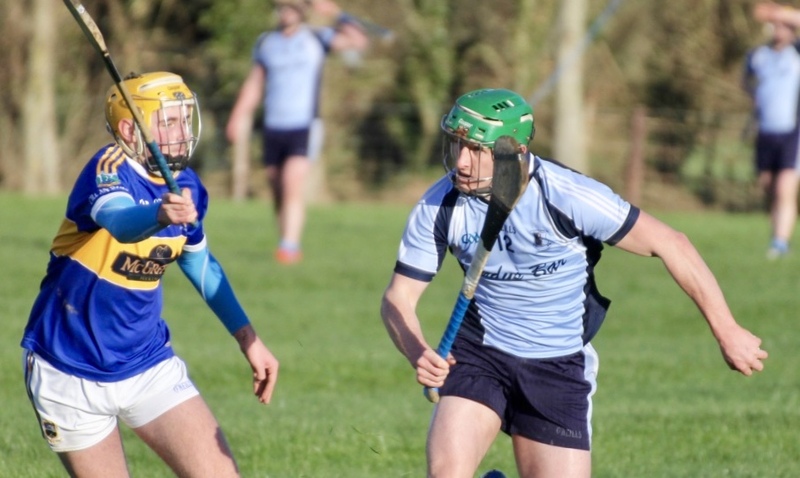 Senior Hurling: For the first time since last year’s North Tipperary senior hurling final our senior hurlers make a welcome return to championship action this Sunday when they face Roscrea in Dolla in the county championship at 3:30p.m. The lads have been working extremely hard under the management of John Fitzgerald, John Phelan, Paul Ryan, Brian McDonnell and Darragh Droog and deserve your support. 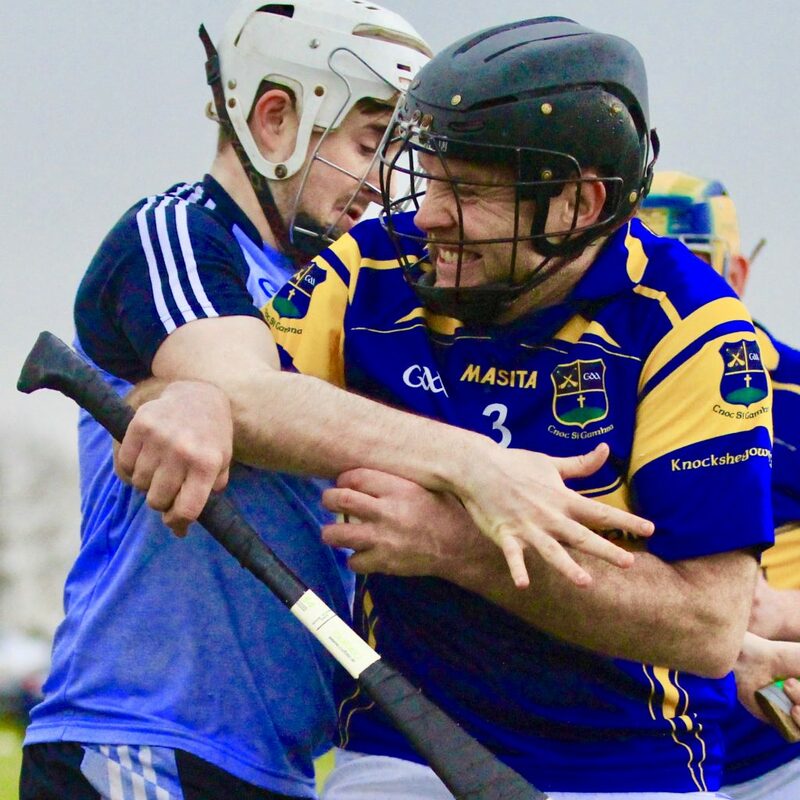 Junior Hurling: Well done to our Junior A hurlers who won their second match of the 2018 North Tipperary Junior A hurling league with a deserved eight-point win over Knockshegowna in Ballingarry on Saturday evening. Played in miserable conditions the team followed up their great win over Kilruane MacDonaghs with another fine performance. The team was as follows: Dáire Gleeson, Connie O’ Reilly, Brian Tuite, Alex Jones, Conor Bonar, Brian Maxwell, Mark Flannery, Niall McKeogh, Christopher Ryan, John Cahalan, Killian Malone, Darragh Walsh, Craig Hilmi, Niall Madden, Adam Healy. Substitutions: David Cleary, Peter Folan, Thomas O’ Brien, Michael Collins. This year the Junior A team are managed by Liam Heffernan, Derek Lillis, Cian Tucker, John O’ Donoghue and Billy Flannery. 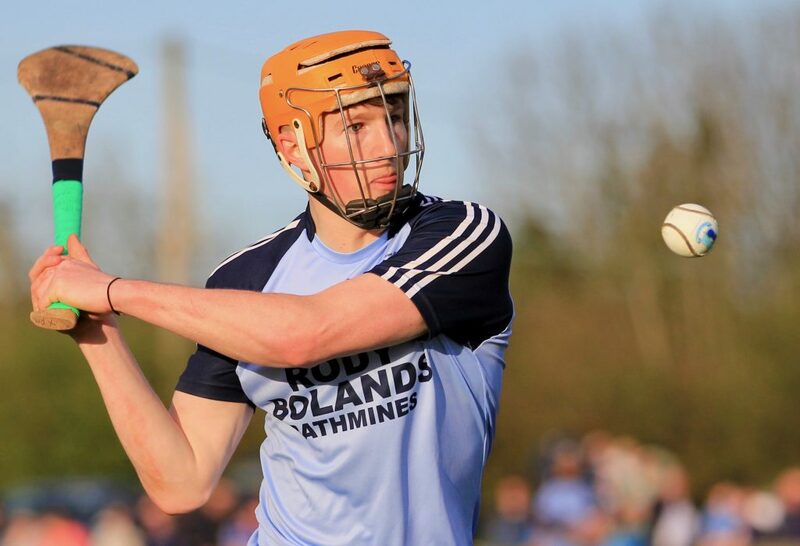 Minor: Our minor hurlers play Toomevara on Thursday evening in Cloughjordan at 6:30p.m in the first round of the North Championship and hopefully a good crowd from the club will come out to support these talented young hurlers. Sympathies: All at the club extend our sympathies to the Nevin family on the passing of Martin. 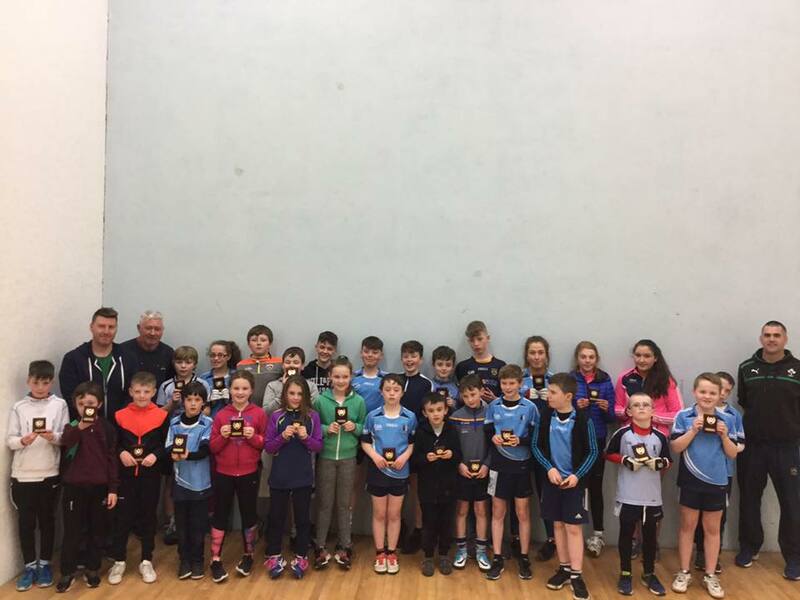 First Responders: Recently the Nenagh Éire Óg GAA club organised and ran a “First Responders” defibrillator training course, in conjunction with the Irish Red Cross, in MacDonagh Park. The club congratulates all of those who successfully completed the course especially Bartley Ryan who arranged this vital training and the Irish Red Cross for all their time and efforts. Names from left to right: Jim Kennedy, Bartley Ryan, Enda Costello (Club Chairman), Angela Spain (Irish Red Cross), Mary Jo O’ Reilly, Catherine Kennedy, Noreen Kelly Ryan, Liam Quinn, Phil Henessey, Pat Dunne (Irish Red Cross), Deirdre Ryan (Irish Red Cross), Roisin Griffin (Irish Red Cross ), Caroline Prout (Irish Red Cross), Jim Nagle, Shane Connolly and Kevin Tucker. Handball: We had a fantastic turnout of juveniles on Saturday for a marathon day of handball. A big well done to all the players, especially our younger members. Thanks to parents, brothers and sisters for great support for our end of year tournament and especially to Eamonn, Willie and Brian for organising and refereeing. 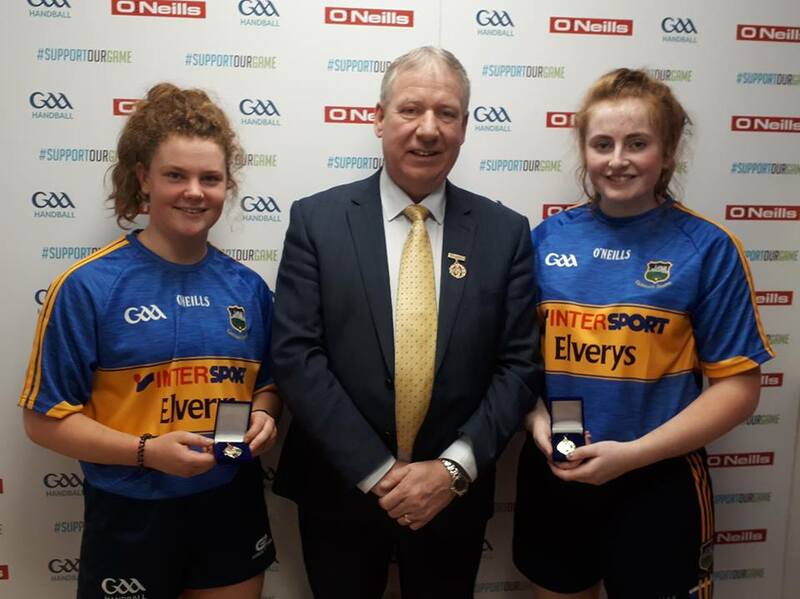 Congratulations to Sinéad Meagher (Nenagh Handball) and Róisín Cahill (Lahorna Handball) representing Tipperary who won the Ladies Junior Doubles All-Ireland last weekend beating Kilkenny opposition. All of us are very proud of you. 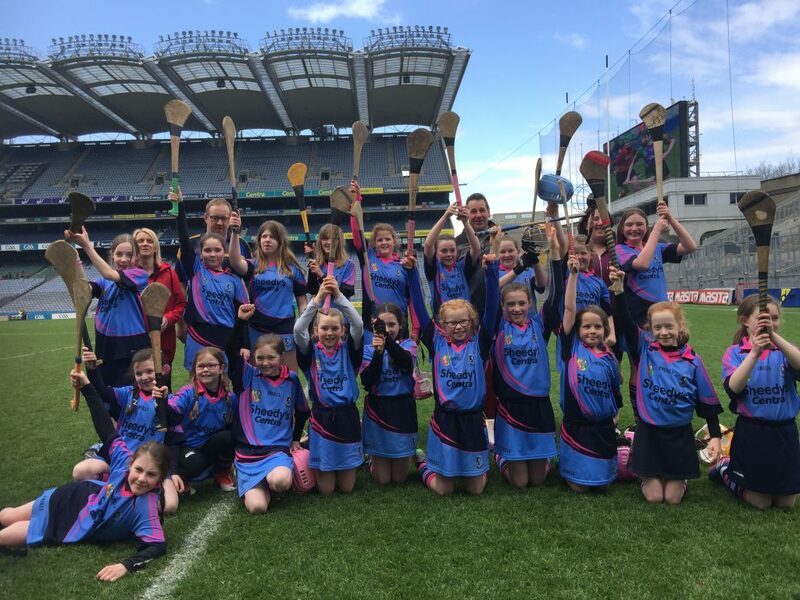 Camogie: Our under-12 girls made their Croke Park debut at the weekend playing in a fun blitz on the fabled surface. Thanks to all who organised the event and to the girls themselves who were a credit to the club. Under-6 & under-8: Training continues in St Mary’s sports hall every Monday night from 6pm to 7pm . Weather permitting we will be moving outdoors soon . Helmets can be purchased at training weekly. 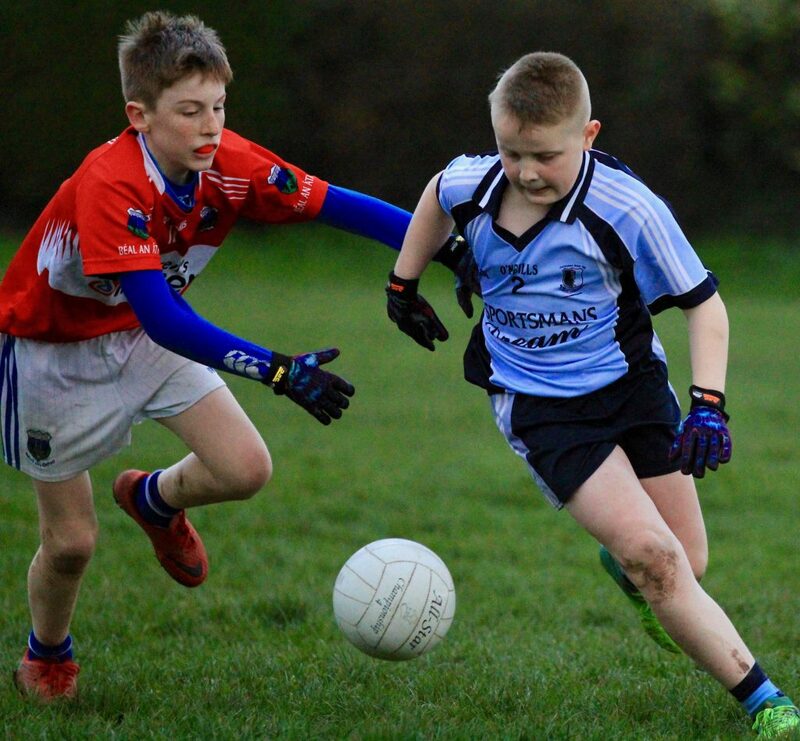 Under-12: The under-12 panel have started the year in flying fashion beating Newport and Kildangan in their first two league games. They traveled to Croke Park on Sunday for the Camán to Croker and represented their club and county extremely well winning their two games and behaving impeccably. As always they were togged out immaculately thanks to all their parents. Well done to all the parents that traveled and thank you to the management for the time and effort that they are putting into preparing and looking after this group. Take a bow James, Breda, Noel and Rose . Thanks also to Maria (Bridget) Sheedy our chairperson who stood in for Bridget Delaney while she sunned herself in South Africa. Under-14: We were due to play St. Cronan’s Roscrea away last week in the Community Games but it was called off due to a bereavement in Roscrea. 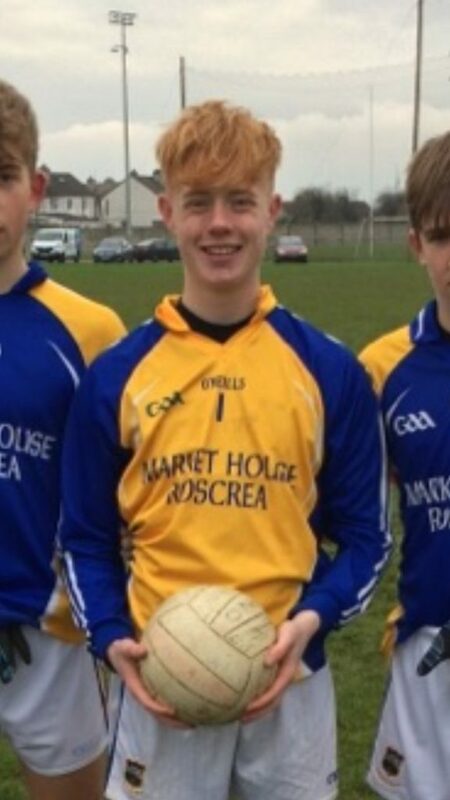 Under-16: The under-16 team made it two wins out of two defeating Burgess in Kilcoleman with the score line 2-3 to 1-1. Well done to both teams for playing in such terrible weather conditions that saw two ducks entering the fray at one stage. 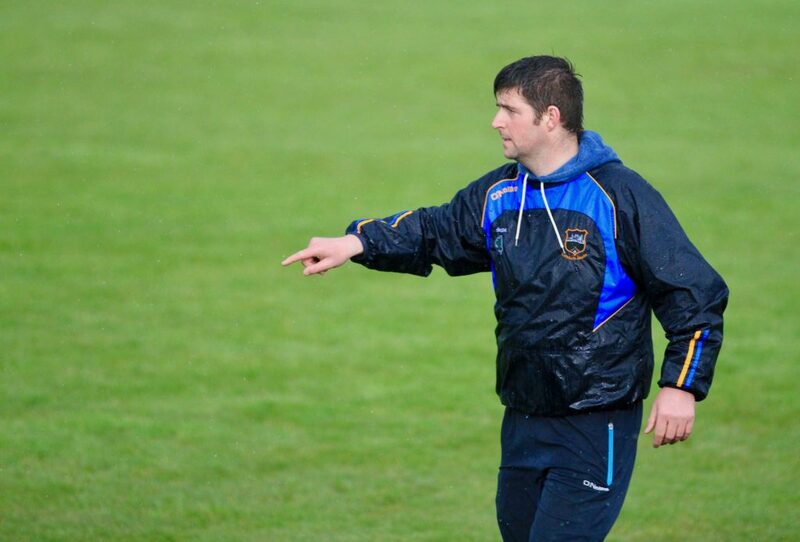 Seniors: The seniors were due to play Eire Og Anacarthy at the weekend but it was called off due to the weather. Well done to our Junior A hurlers who won their second match of the 2018 North Tipperary Junior A hurling league with a deserved eight-point win over Knockshegowna in Ballingarry this evening. Played in miserable conditions the team followed up their great win over Kilruane MacDonaghs with another fine performance. 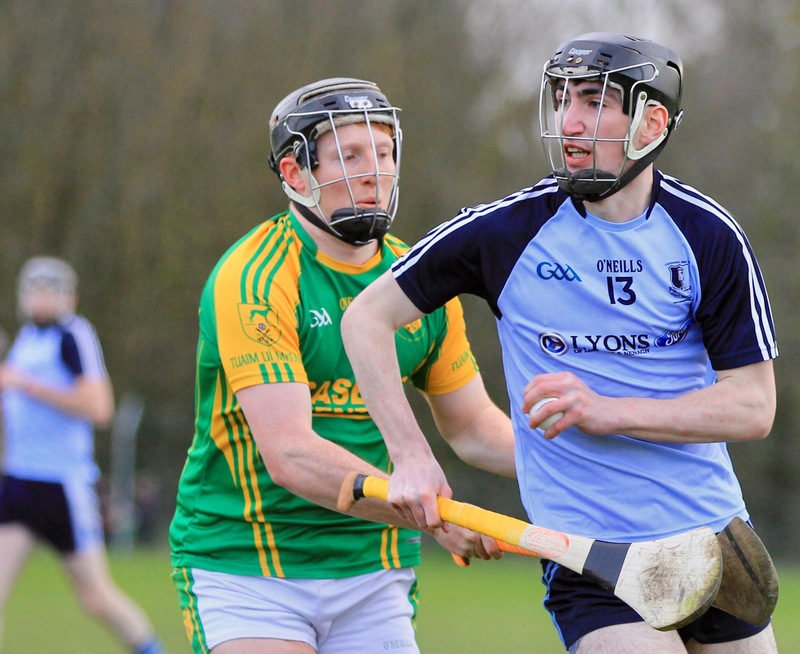 The team was as follows: Dáire Gleeson, Connie O’ Reilly, Brian Tuite, Alex Jones, Conor Bonar, Brian Maxwell, Mark Flannery, Niall McKeogh, Christopher Ryan, John Cahalan, Killian Malone, Darragh Walsh, Craig Hilmi, Niall Madden, Adam Healy. Substitutions: David Cleary, Peter Folan, Thomas O’ Brien, Michael Collins. This year the Junior A team are managed by Liam Heffernan, Derek Lillis, Cian Tucker, John O’ Donoghue and Billy Flannery.